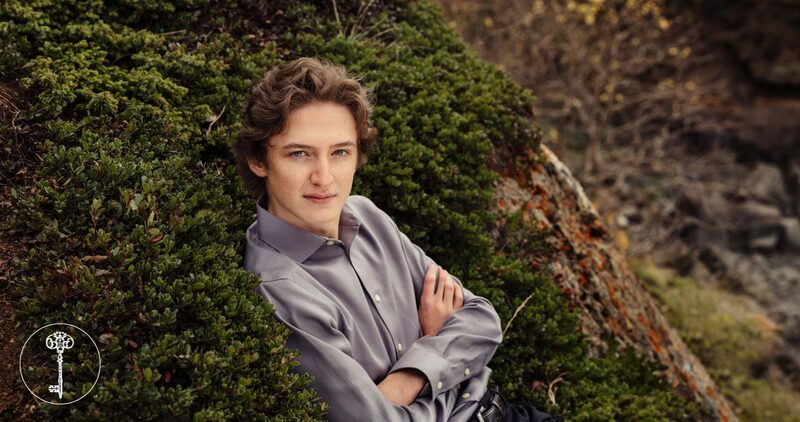 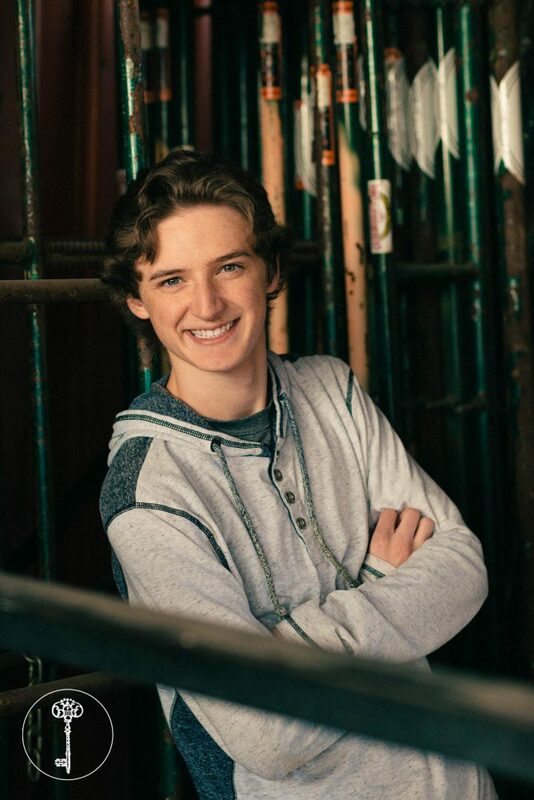 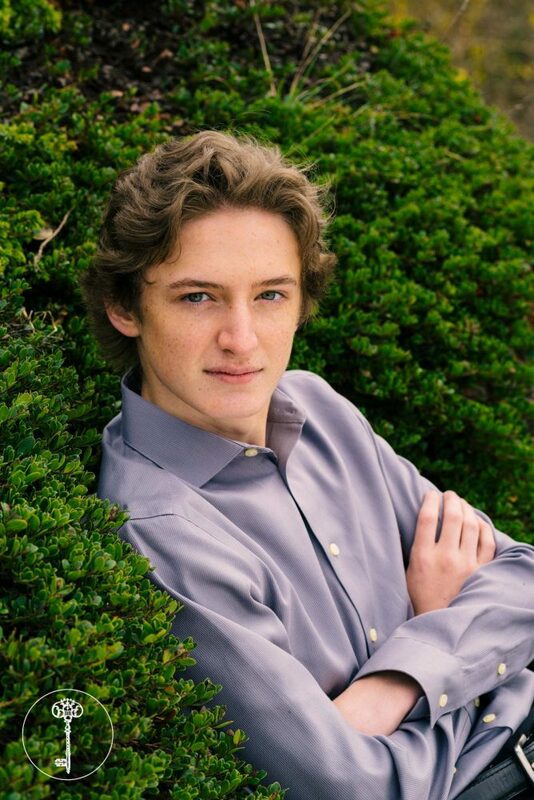 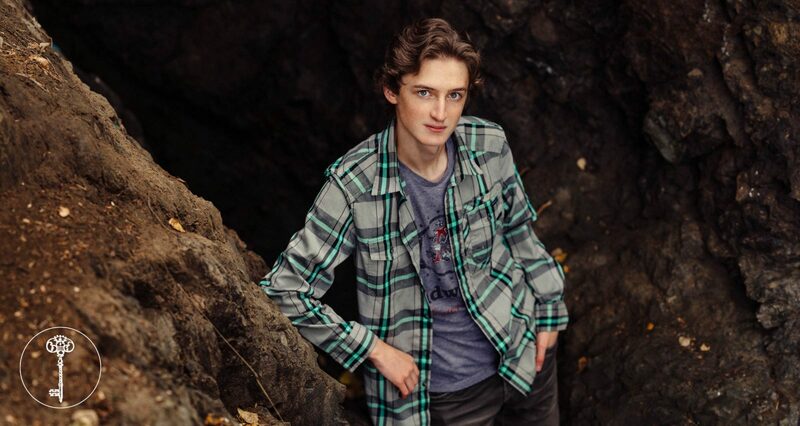 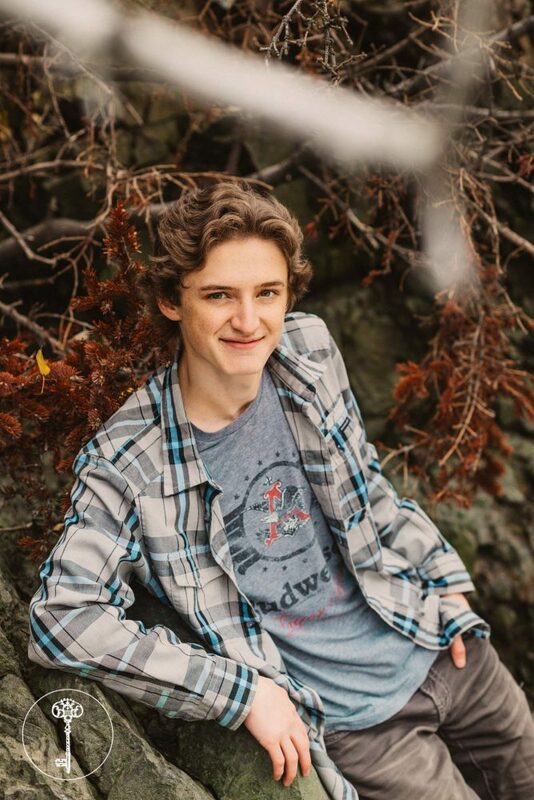 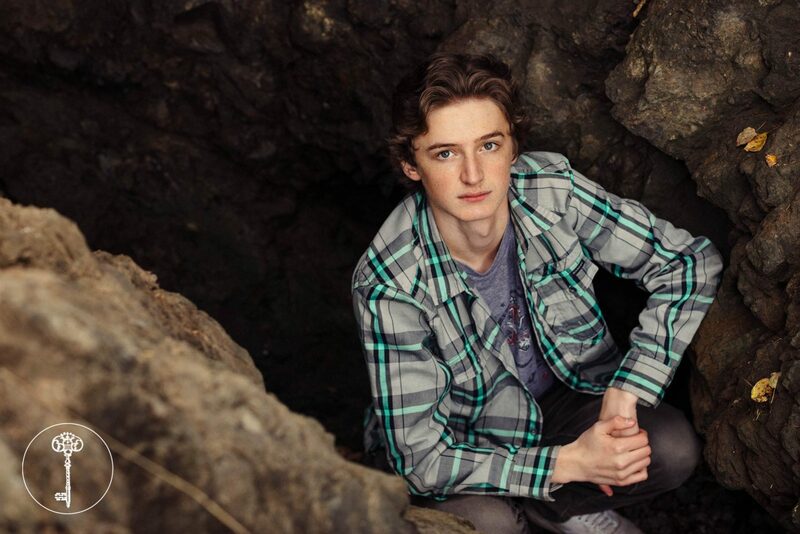 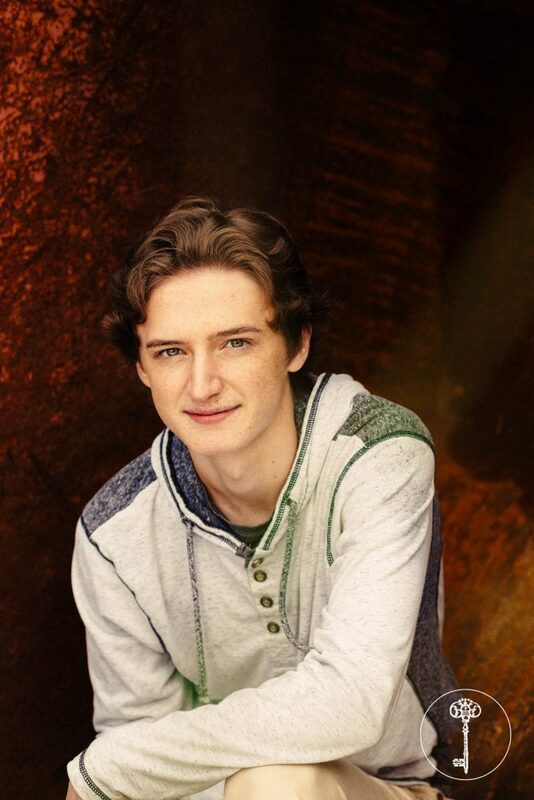 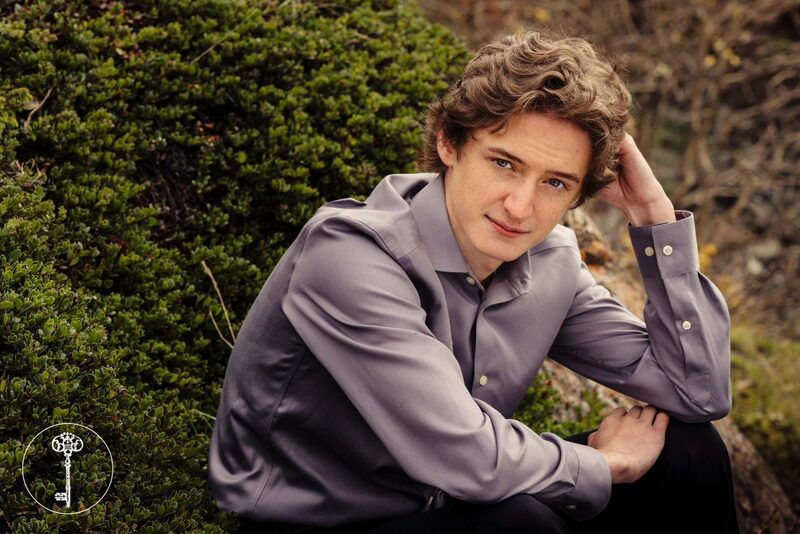 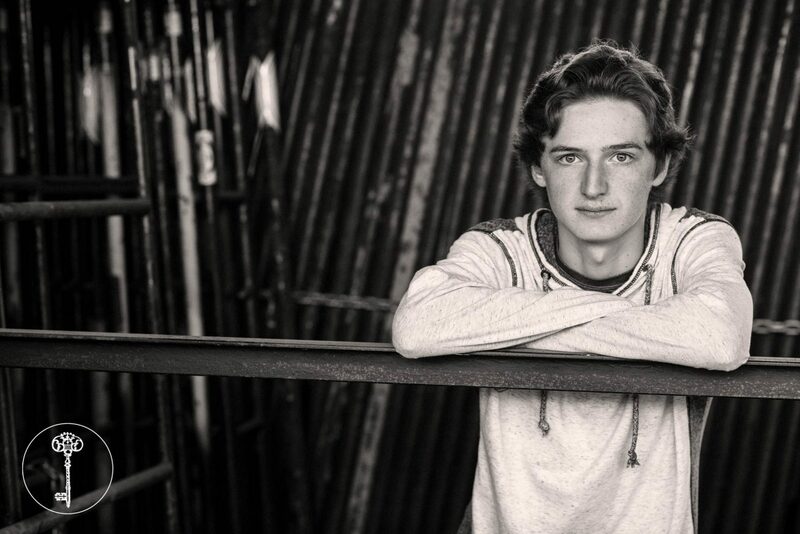 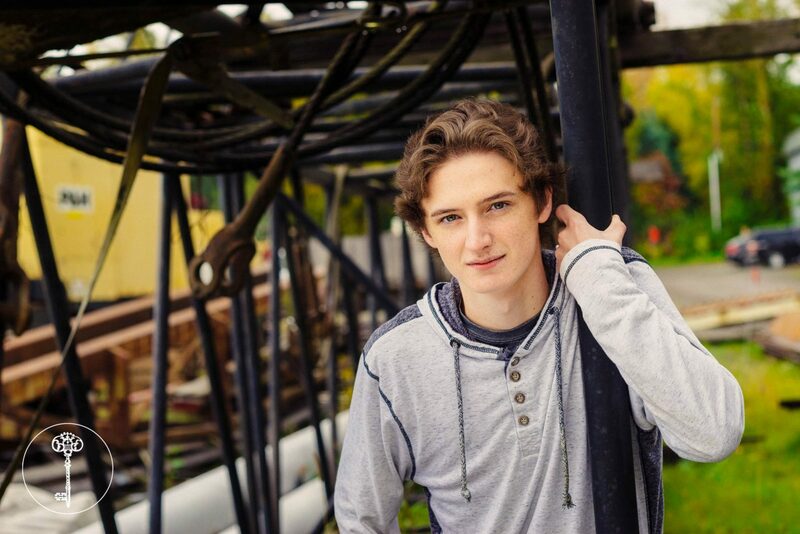 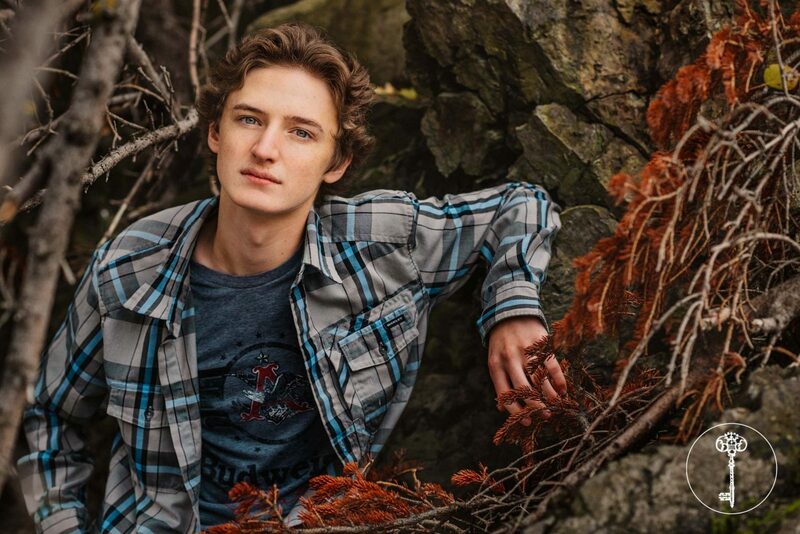 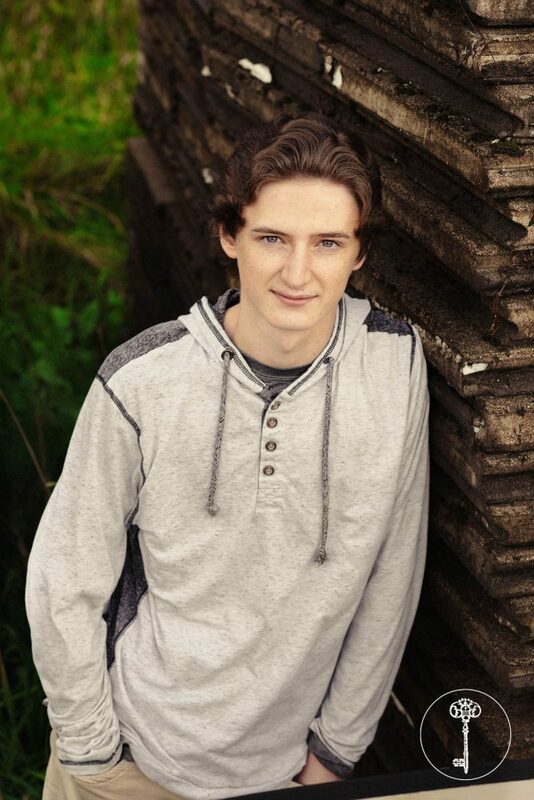 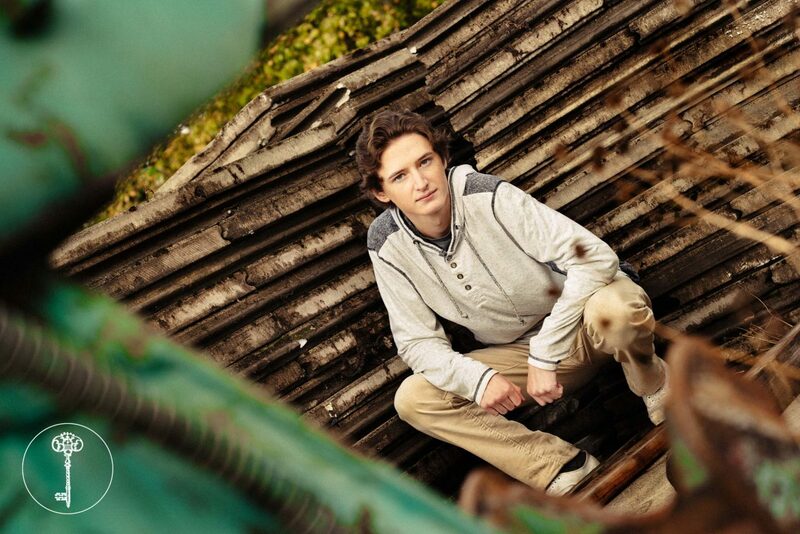 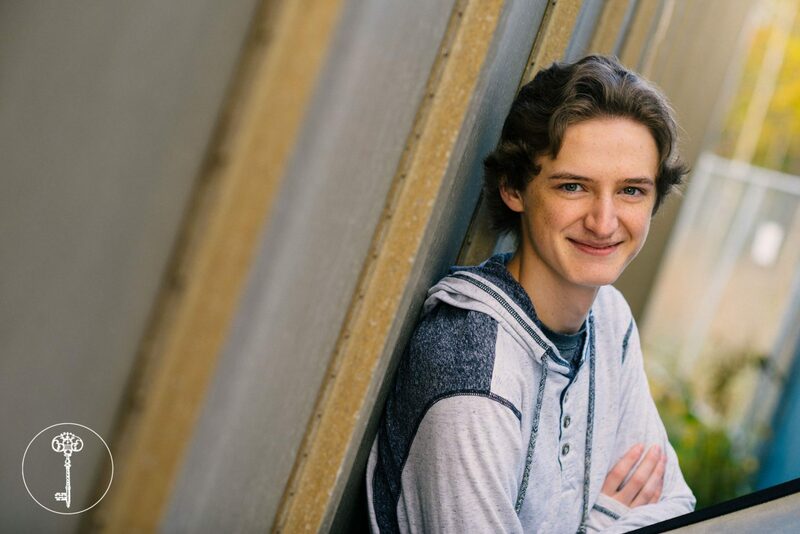 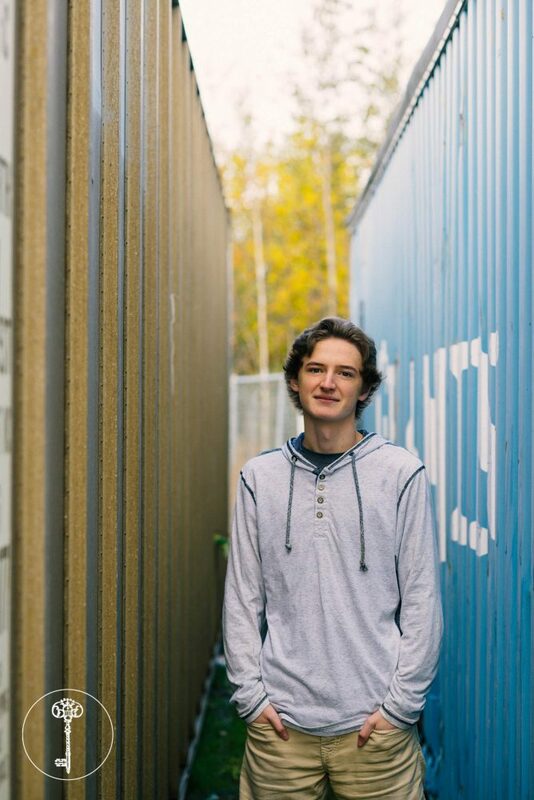 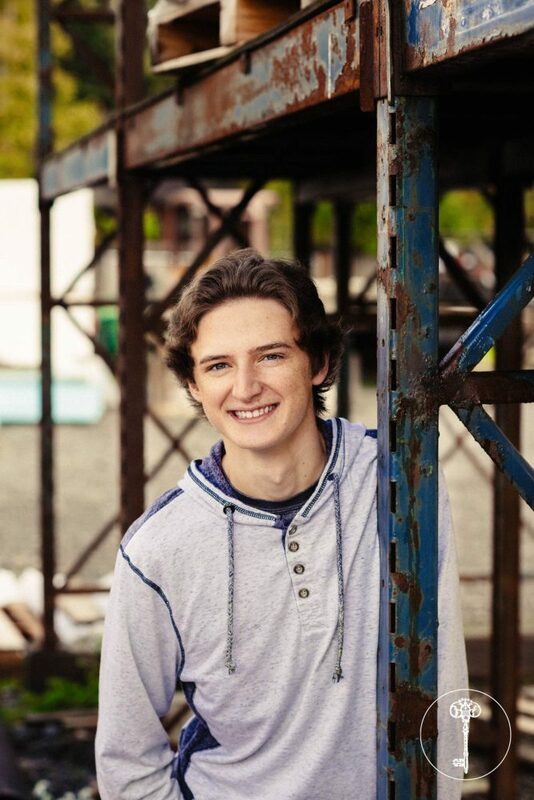 South Anchorage High School’s senior Dawson Lind has so much variety in his senior pictures! 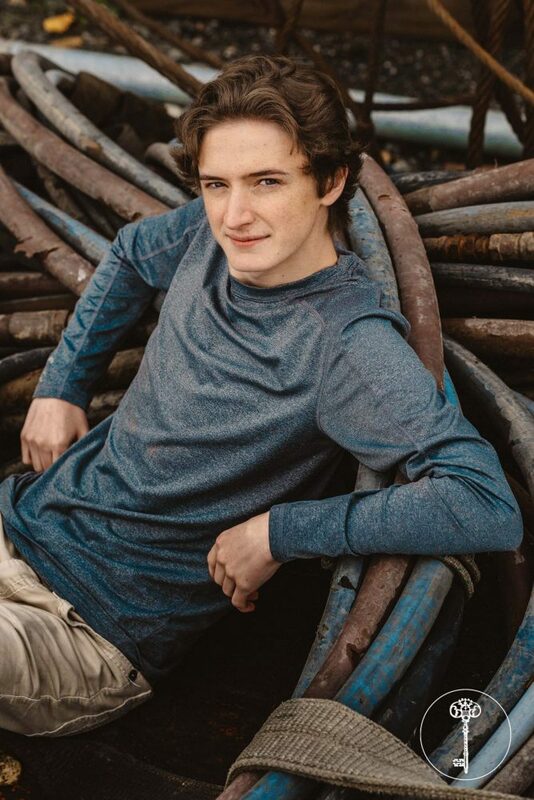 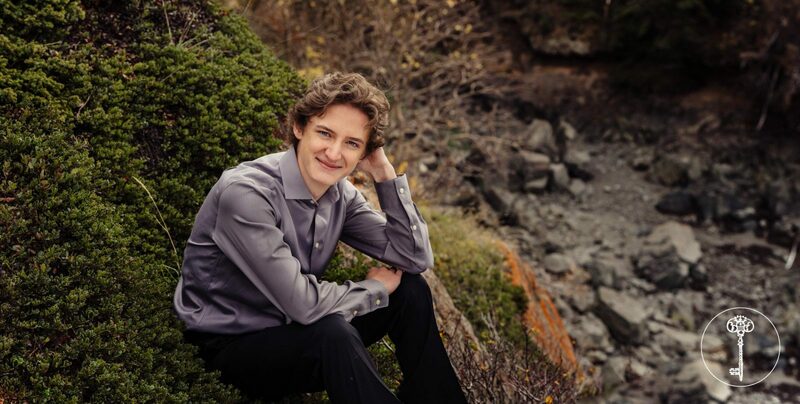 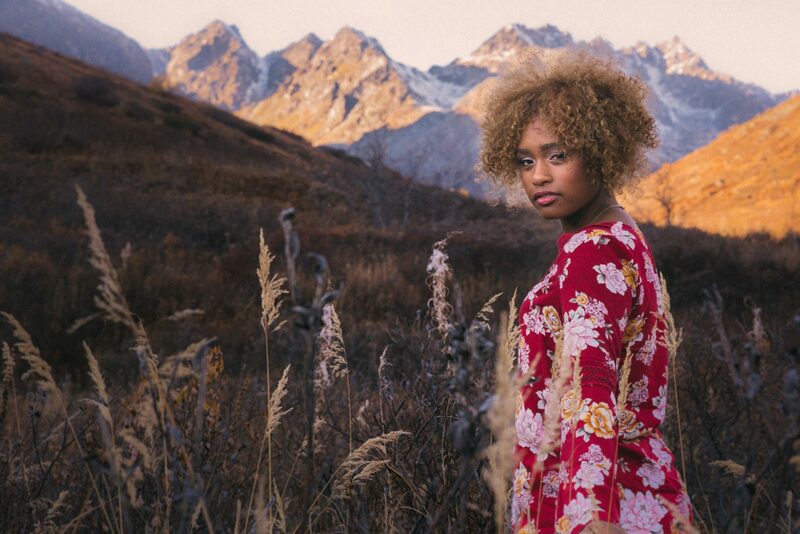 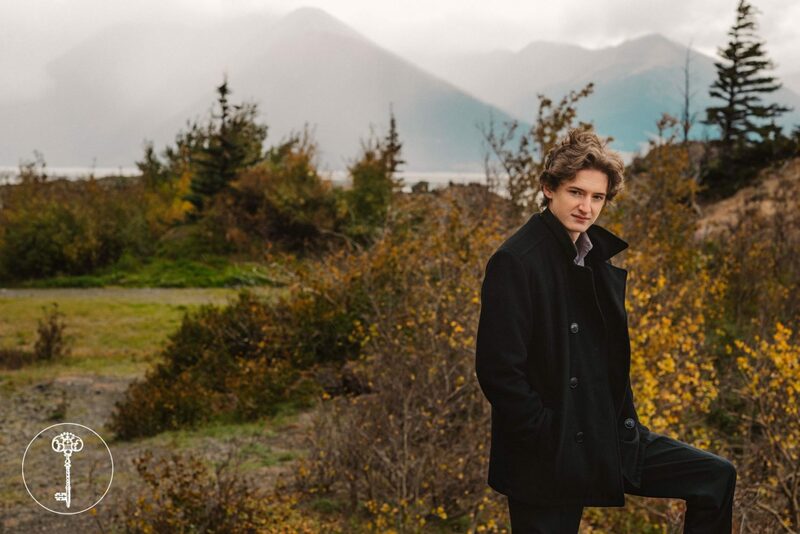 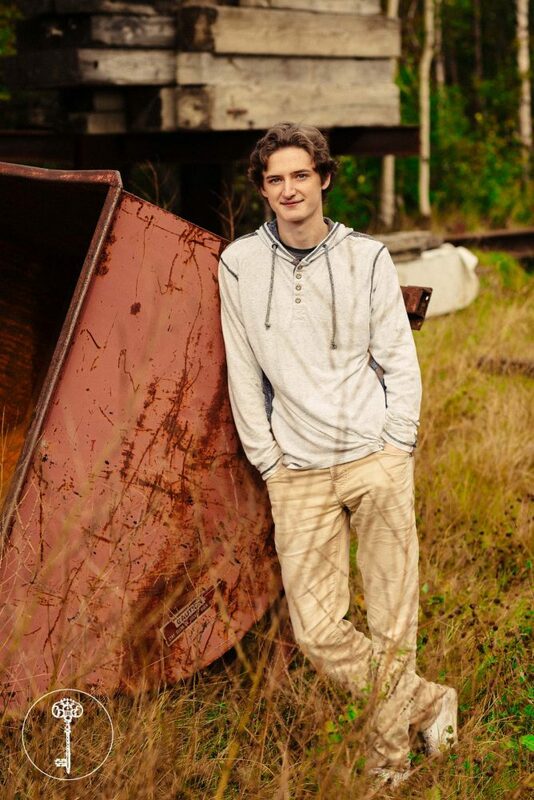 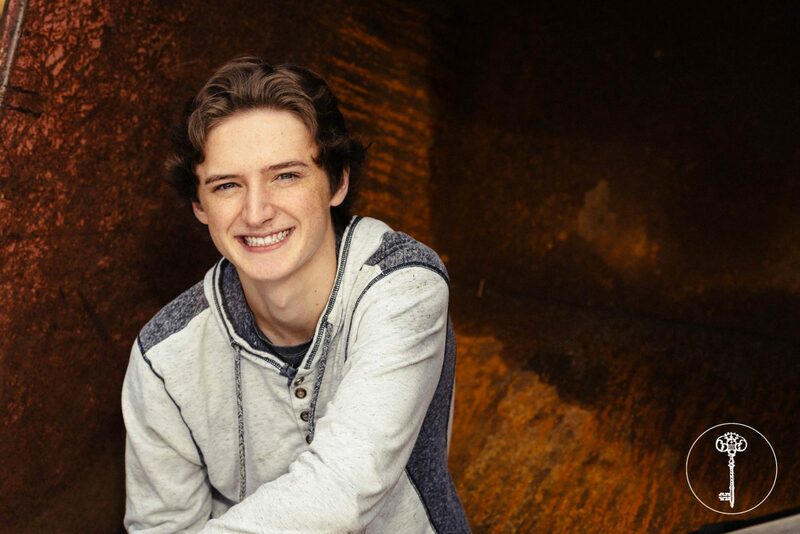 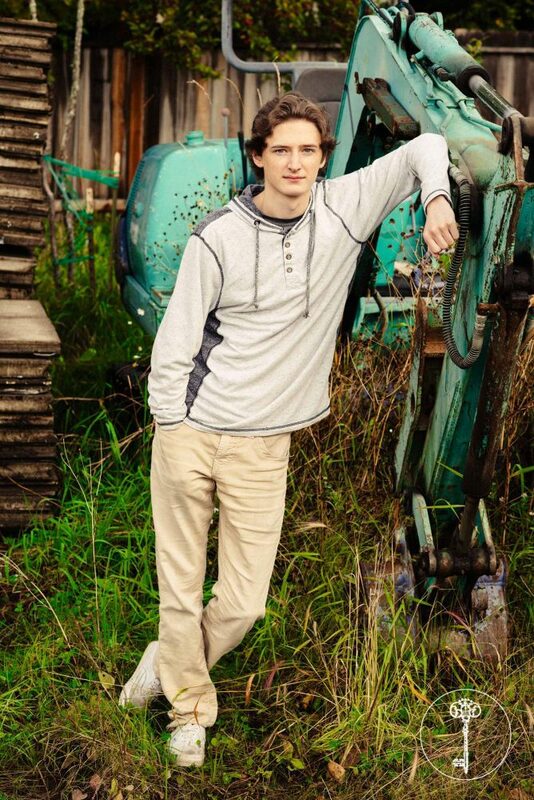 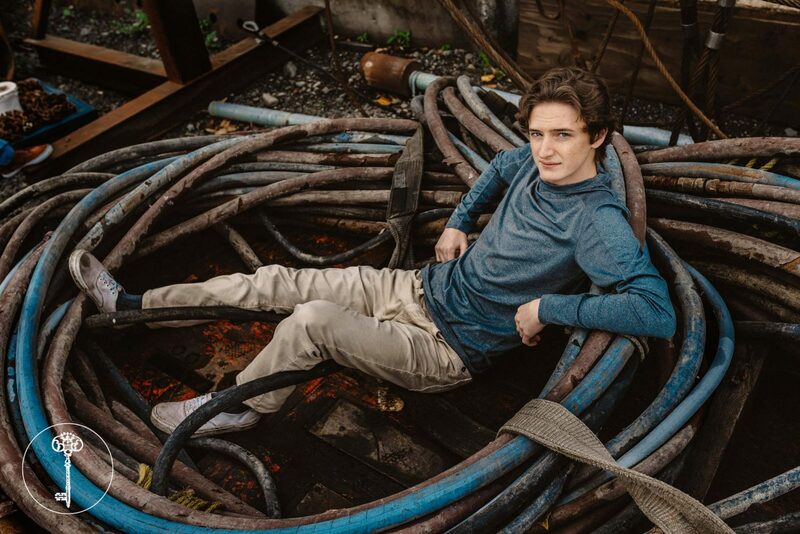 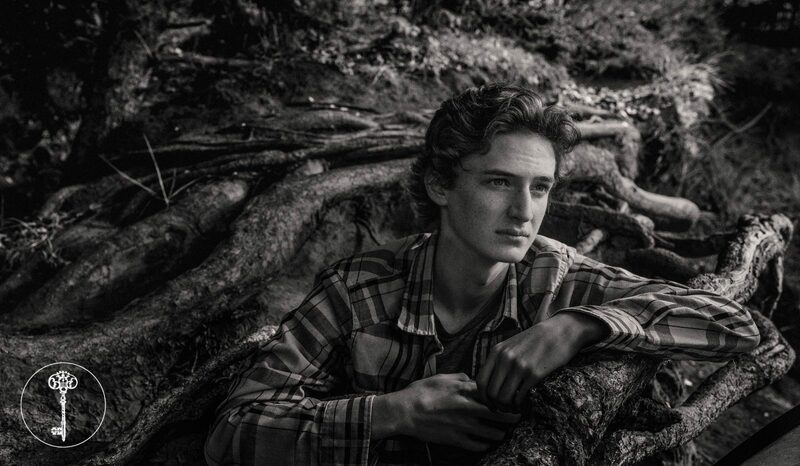 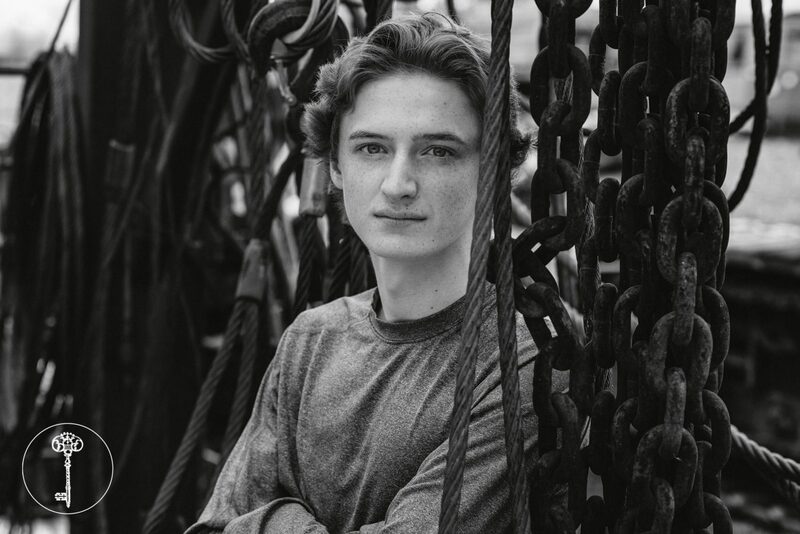 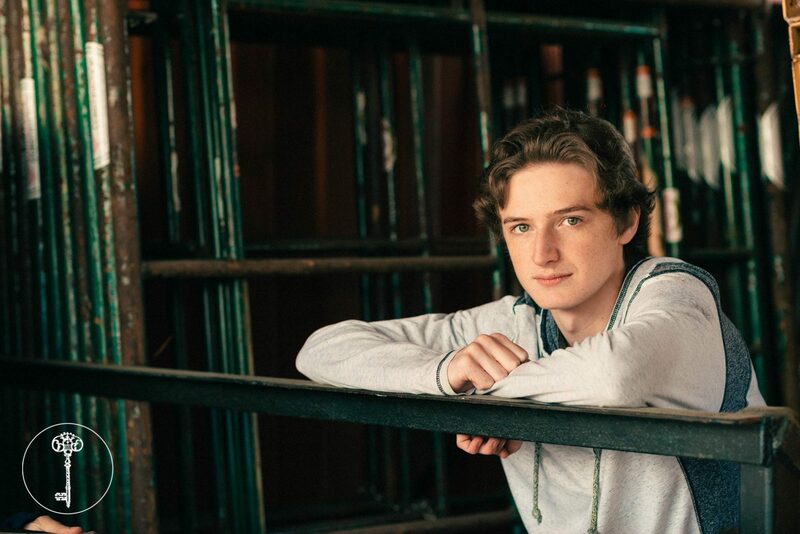 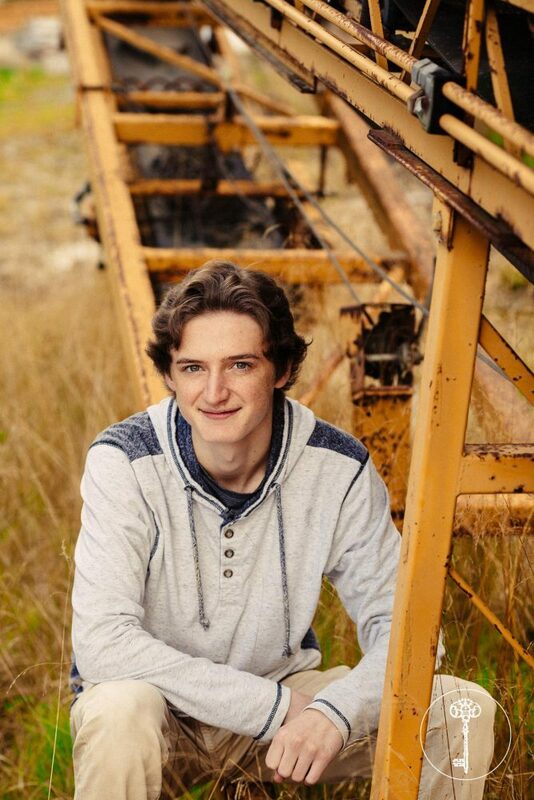 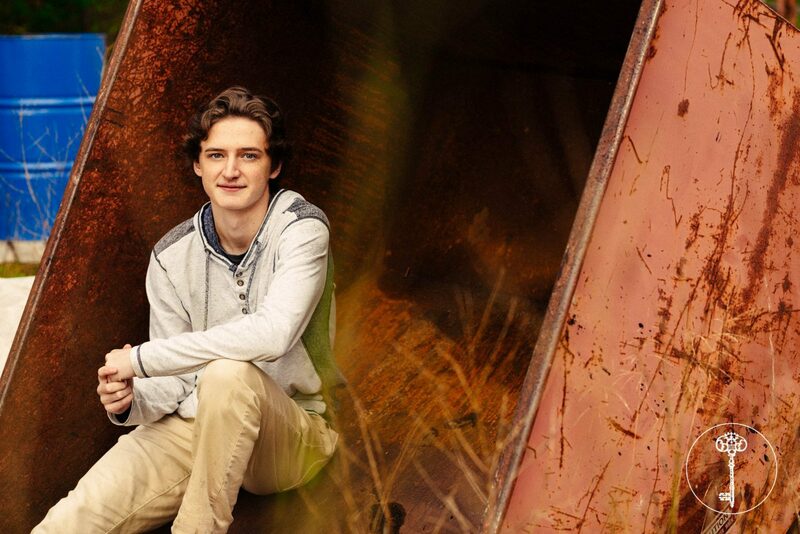 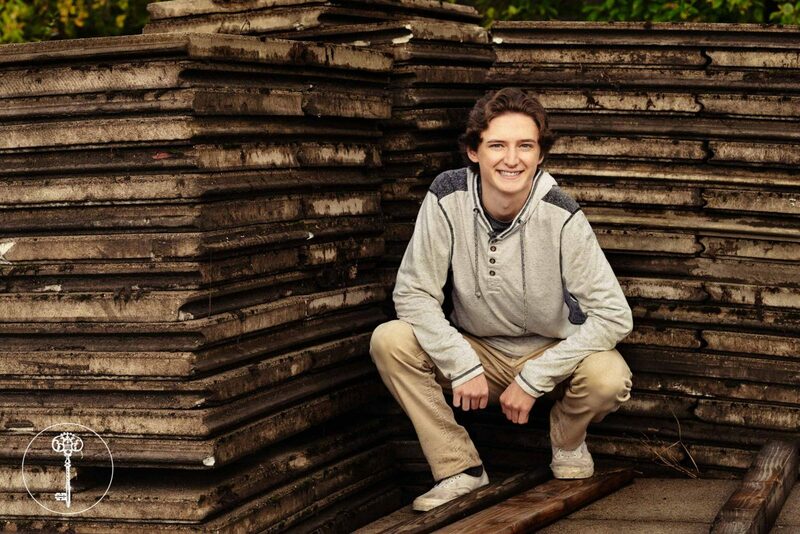 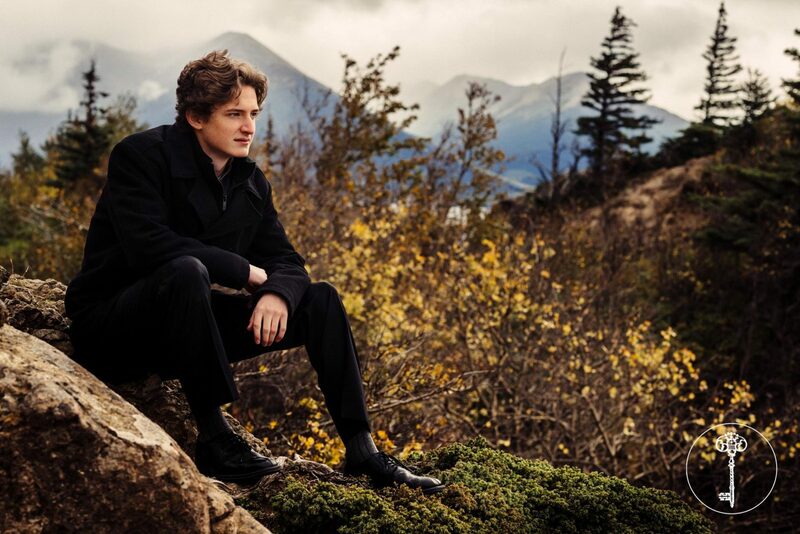 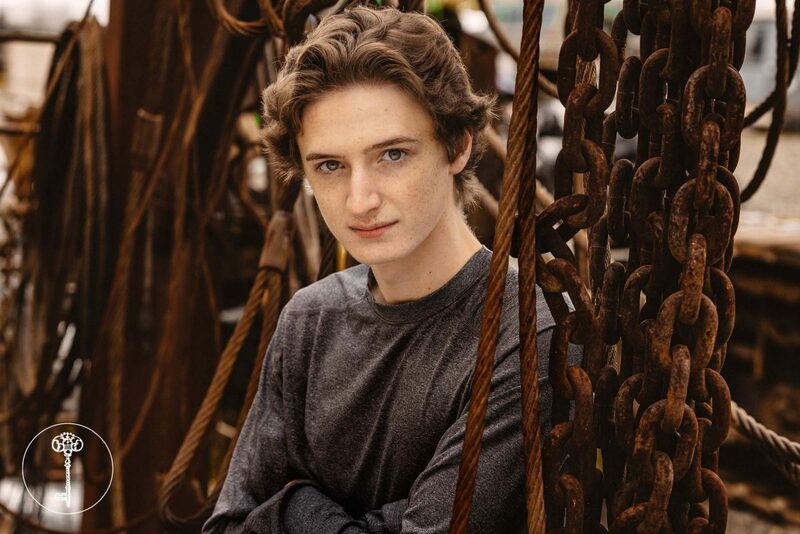 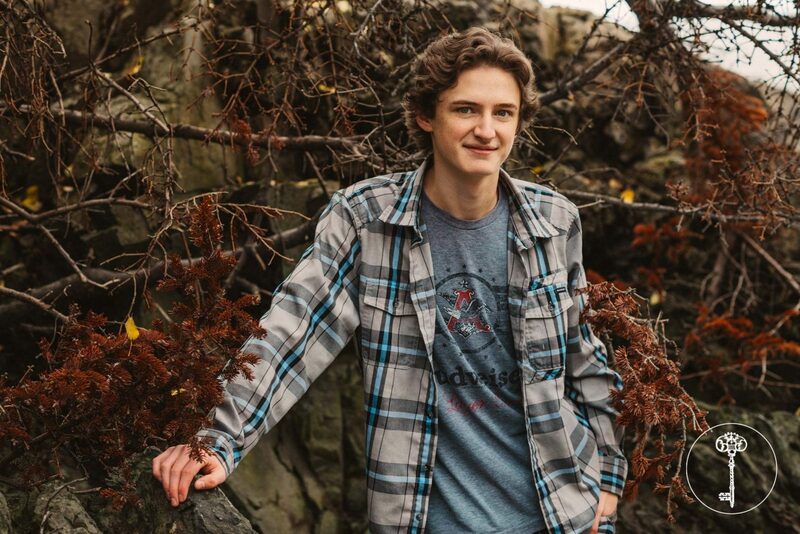 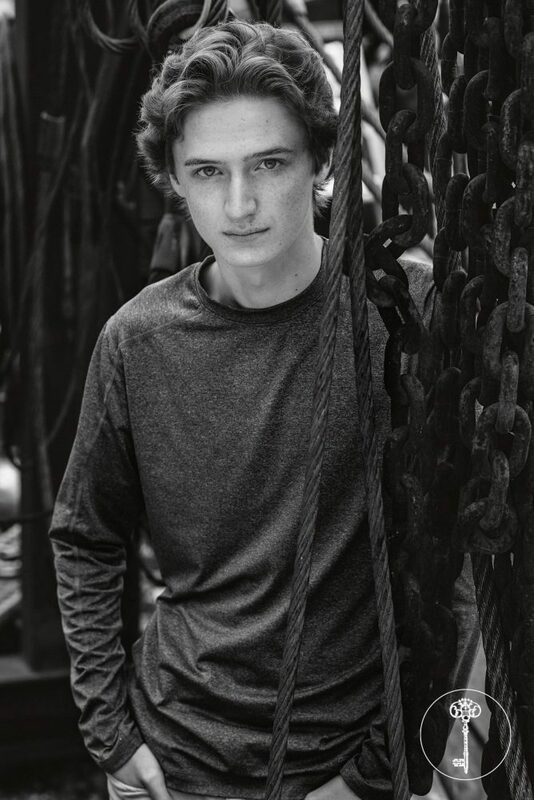 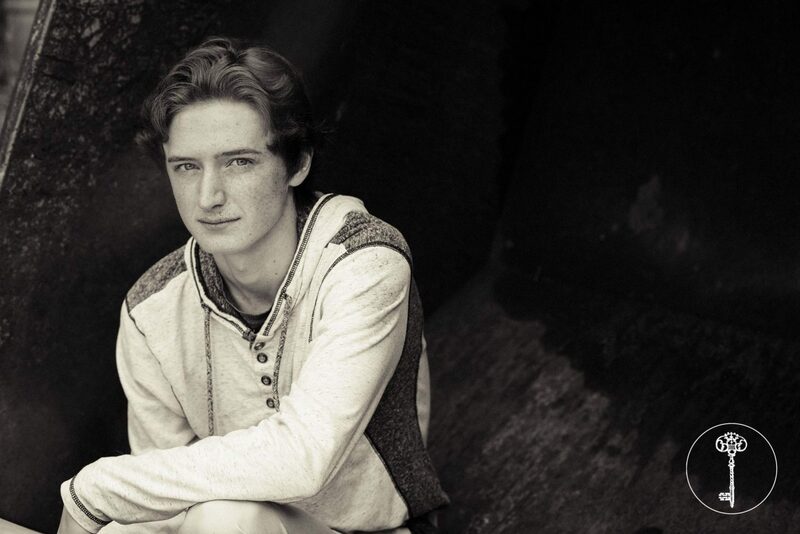 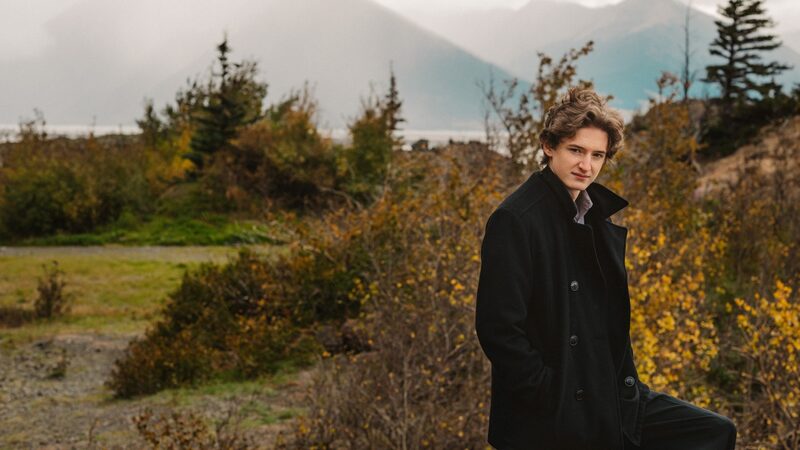 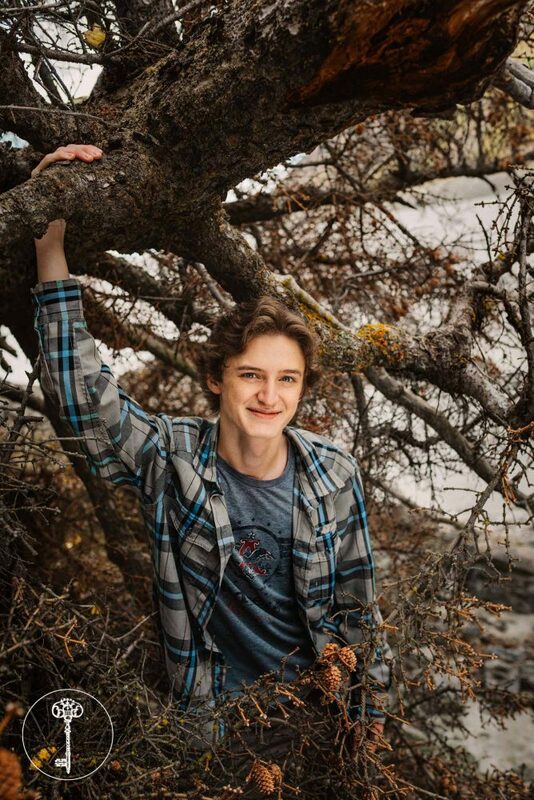 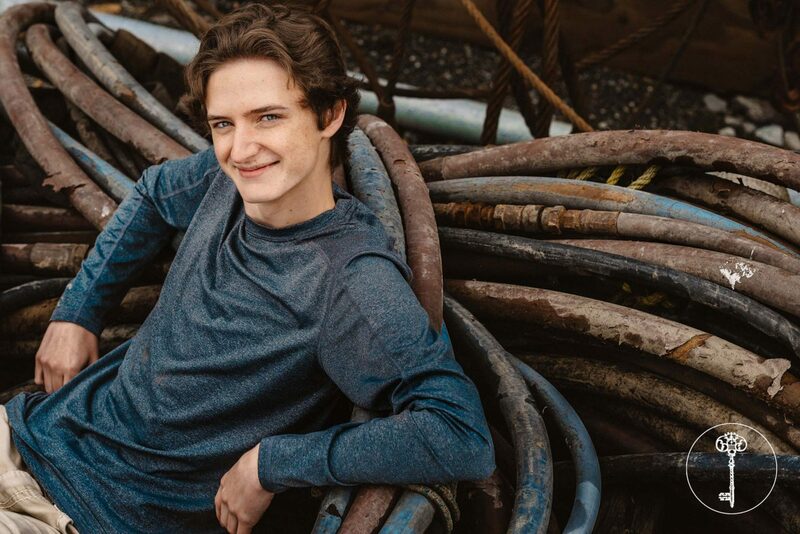 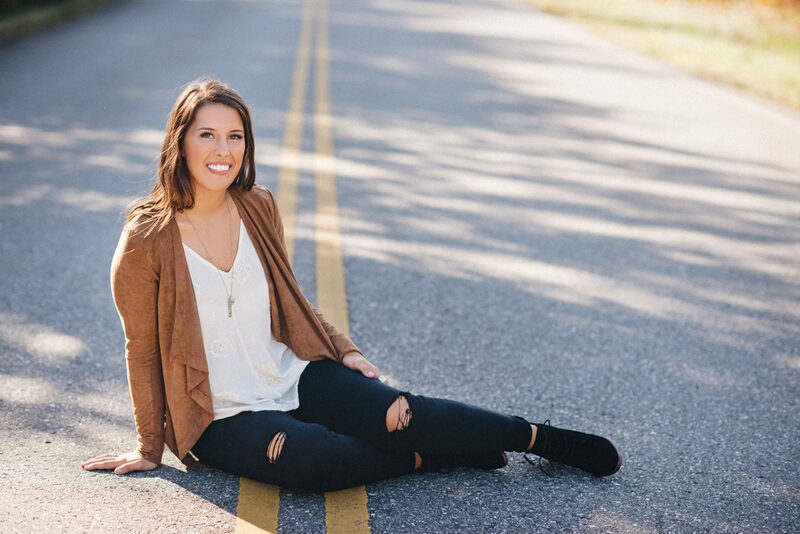 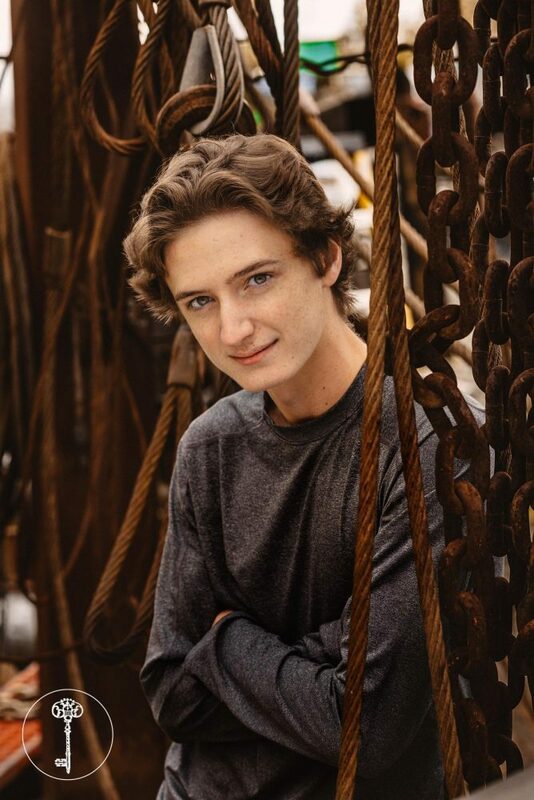 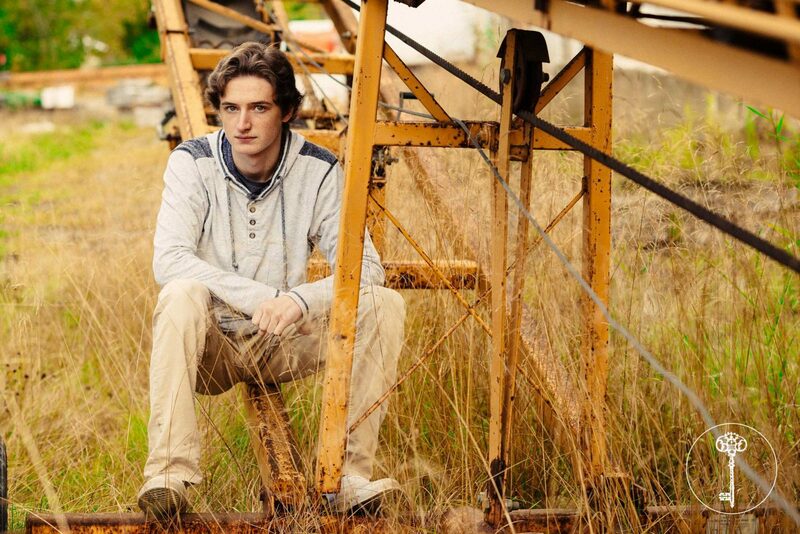 From a salvage yard to locations around Turnagain Arm, Dawson’s senior pictures show a diversity that so many seniors wish to have in their senior pictures. 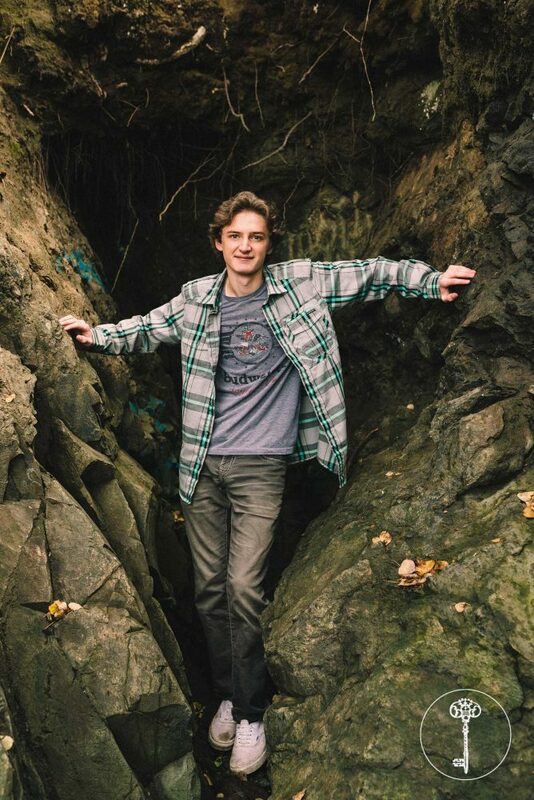 Dawson’s various outfits also helped him have a large collection of pictures. 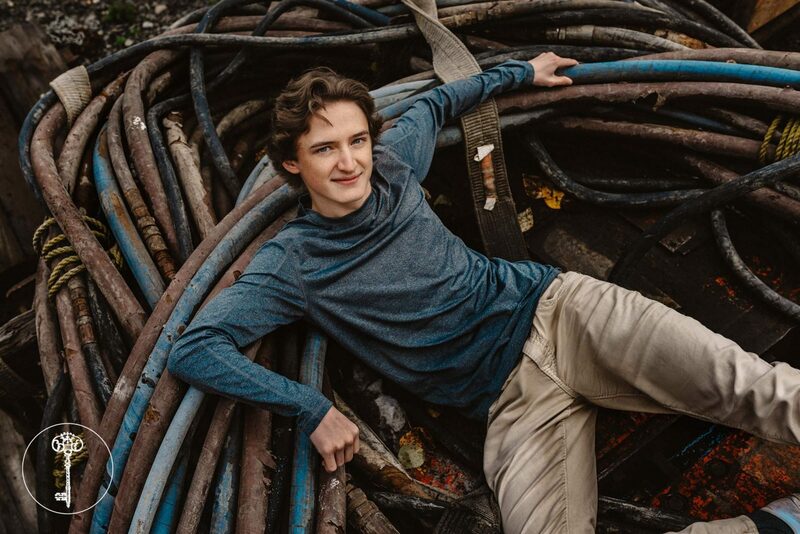 His simple long sleeve shirt paired immensely well with the rustic cables from the salvage yard. 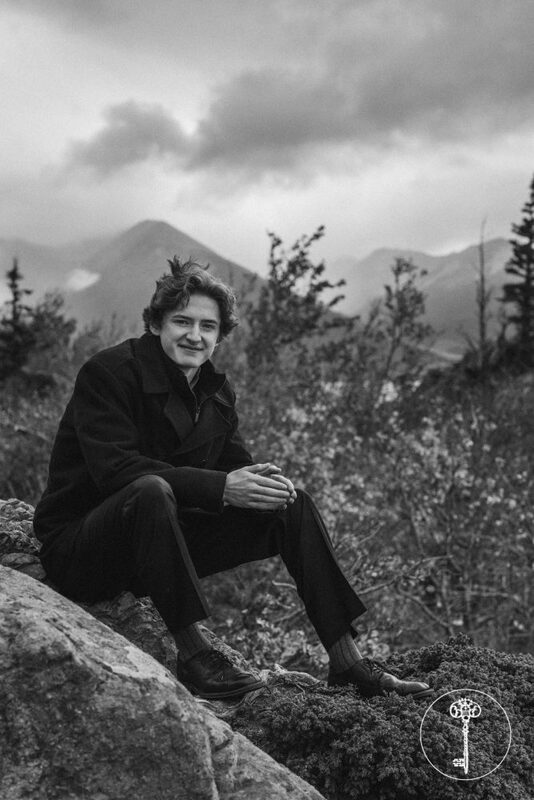 Dawson’s blazer with a dress shirt complimented the scenery around Beluga Point. 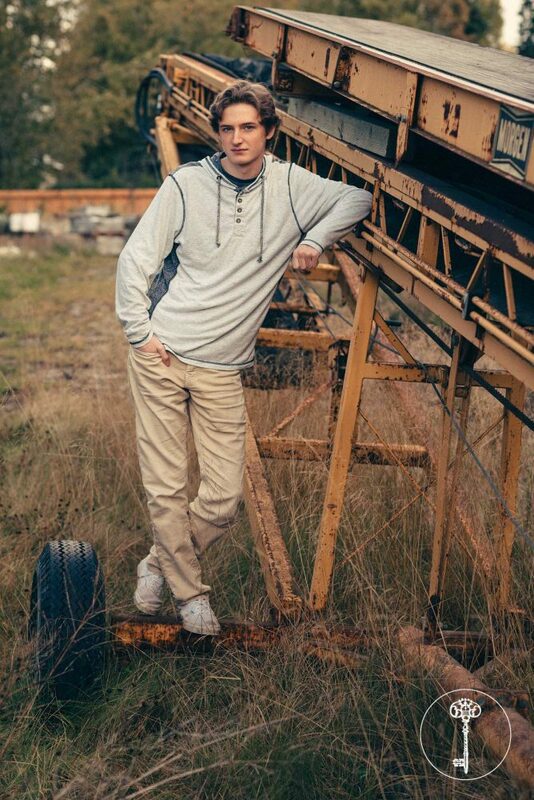 I had so much fun photographing Dawson around the salvage yard. 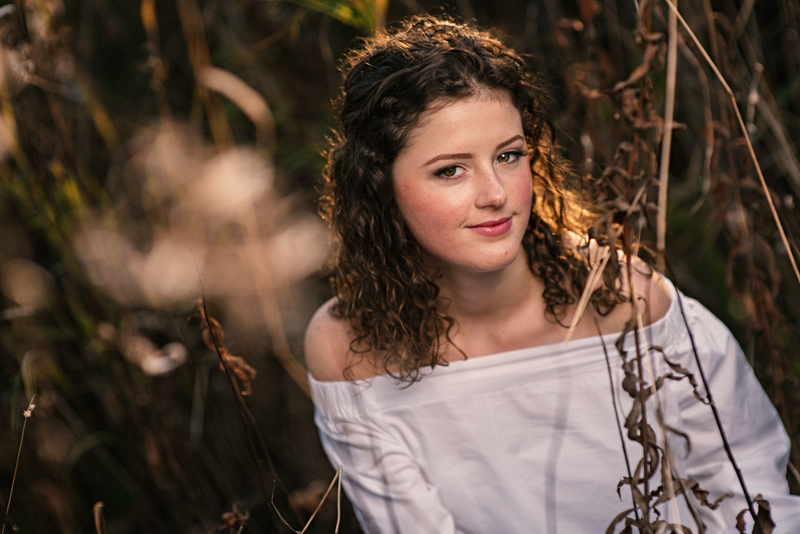 The location was a nice change in scenery from the usual spots I photograph my senior clients. 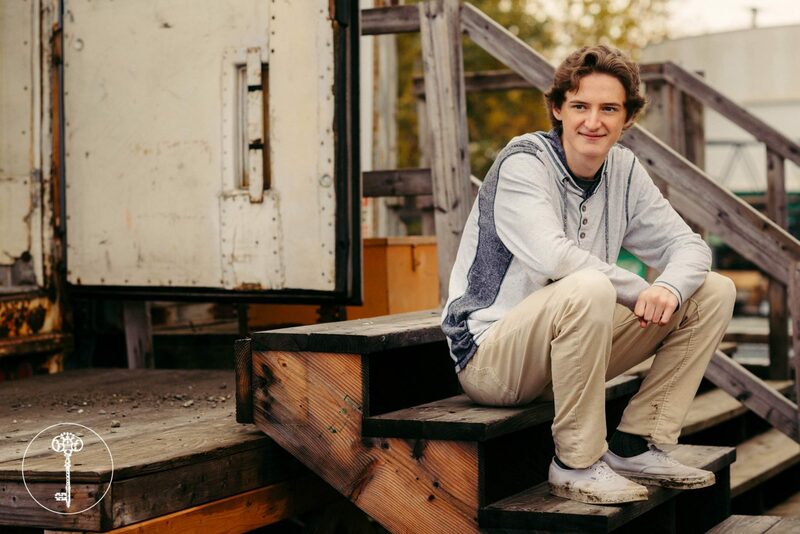 Thanks for showing me this place Dawson and here’s to a great year!